Is the Oppo F5 a beast of a mid-range smartphone? Let’s face it – getting a new smartphone is a big decision. With all the new phone models and brands out there, we want to be sure that we get our money’s worth and that it meets our everyday demands. That’s why today we’re doing a Geek Lifestyle review of the mid-range Oppo F5 Youth phone. 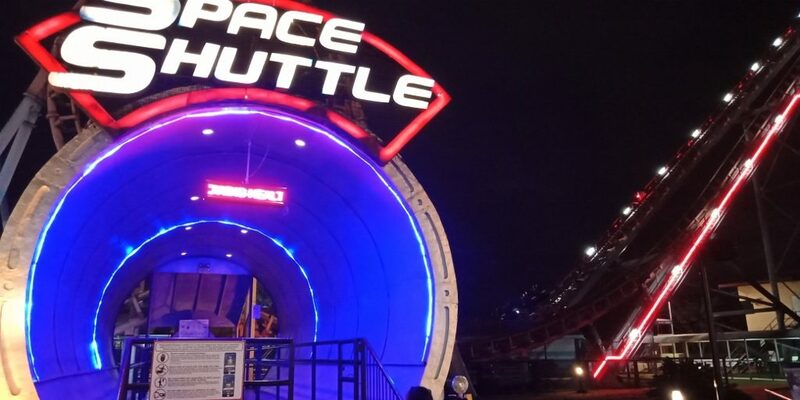 Just how does the Oppo F5 Youth fare against our regular dose of geek activities? Let’s find out! The Oppo F5 Youth is definitely a stylish phone. The surface has an elegant curved surface design, and fits nicely in your hand whether you’re sending a text or browsing Facebook feeds. The screen also has a 6.0″ FHD display which brings out a bright array of colors. The phone comes in 2 colors: a classic black and a fancy gold which easily complements a majority of daily attire choices. 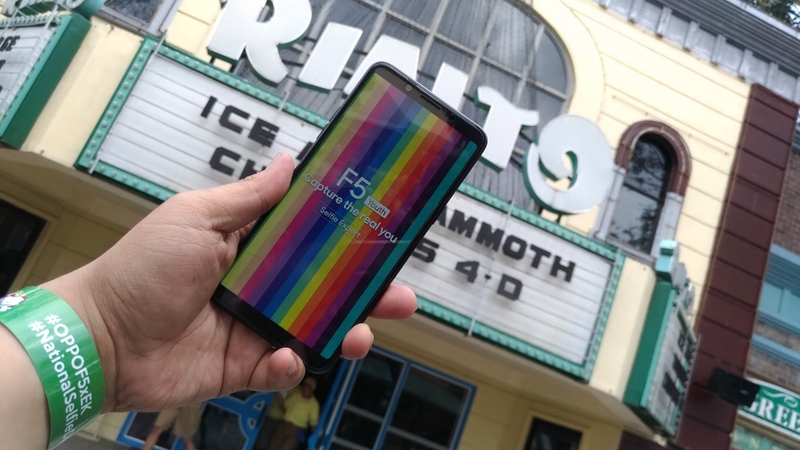 Taking the F5 Youth for a spin on the Rialto. See how it fits nicely in your hands? 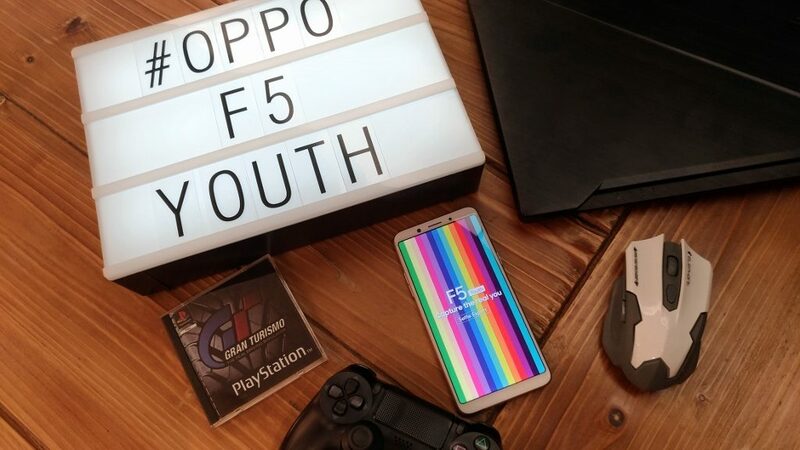 The F5 Youth’s screen brings out the best in bright colors. 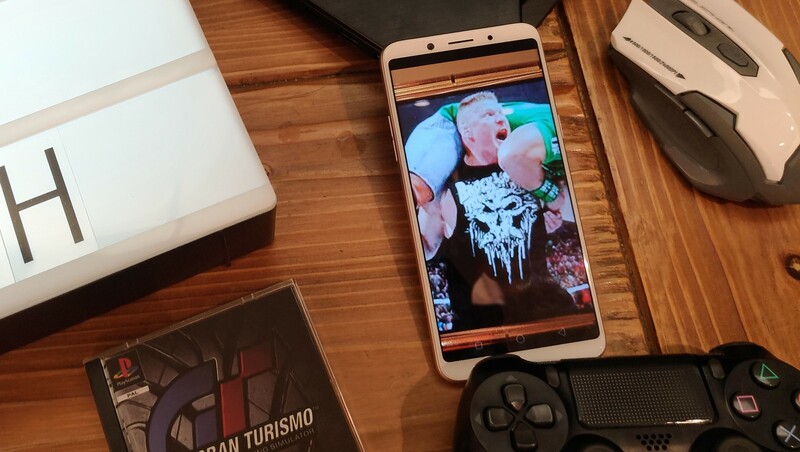 When it comes to binge-watching your favorite series and movies on the go, the Oppo F5 Youth certainly meets the criteria! 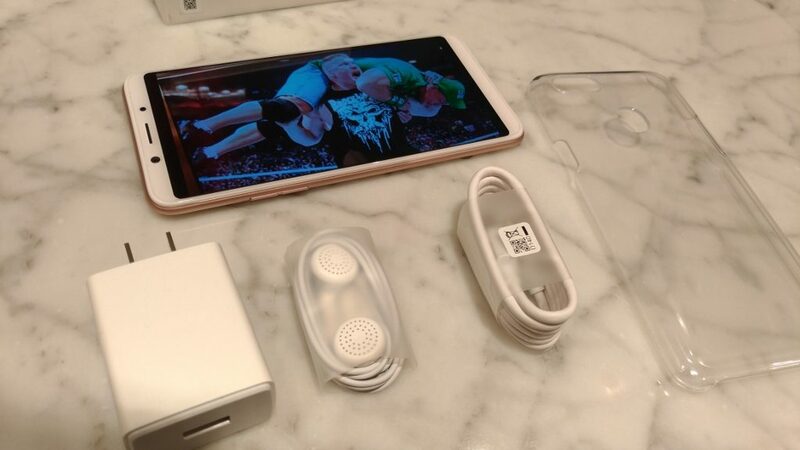 The phone comes with a built-in 32GB memory, which can store at least 120 half-hour episodes on 720p resolution. Imagine, that’s more than the complete first five seasons of My Little Pony! With the Oppo F5 Youth, you can easily take your favorite TV shows with you wherever you go! 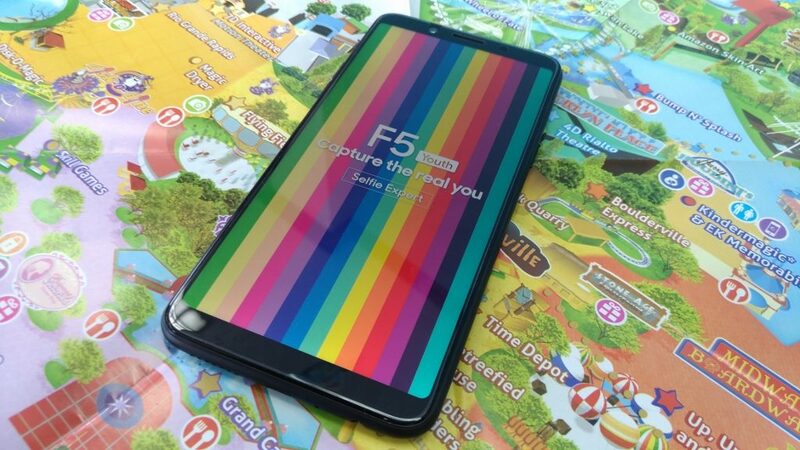 As mentioned above, the Oppo F5 Youth’s screen displays a wide array of vibrant colors, and the screen can be easily viewed from a number of angles. The sound is also very engaging, albeit at maximum volume the audio quality suffers a little and becomes tinny. Apart from that, the phone is a perfect companion in catching up with your favorite shows. 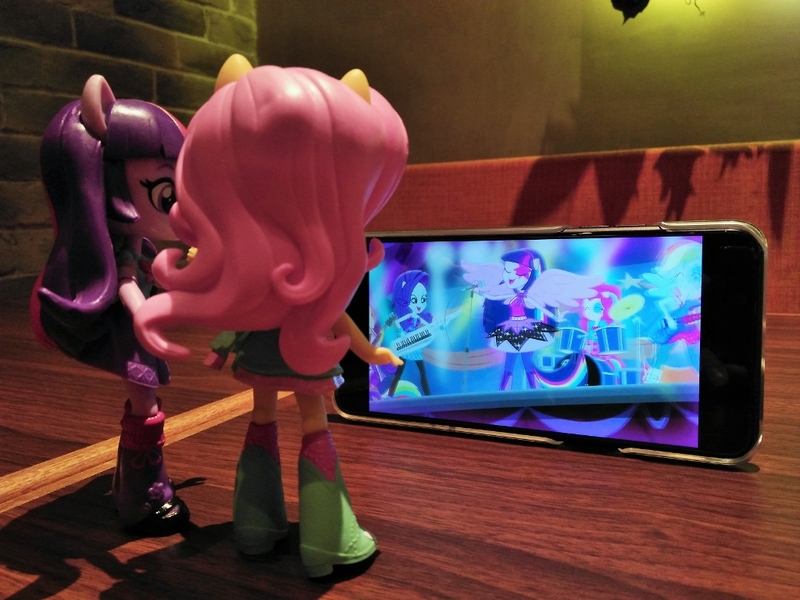 Twilight Sparkle and Fluttershy have no problems reliving their favorite Rainbow Rocks moments with the Oppo F5 Youth! 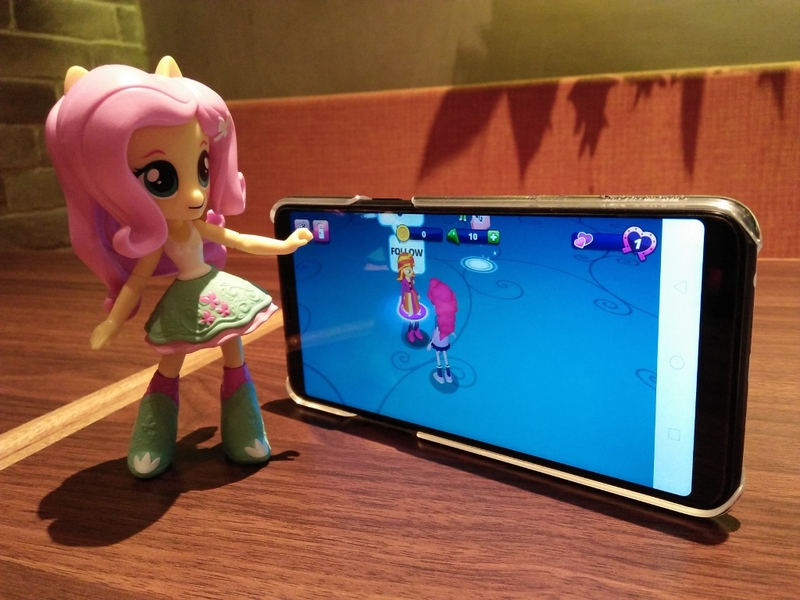 Let’s talk about mobile gaming. 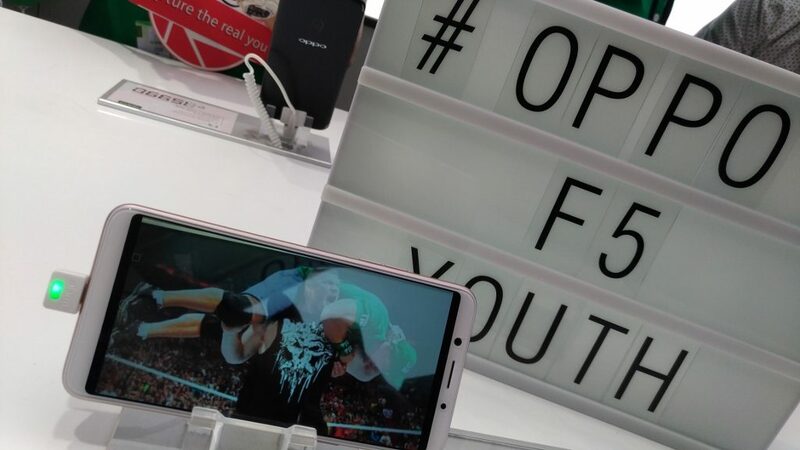 With the rising popularity of mobile games like Arena of Valor and Honkai Impact, is the Oppo F5 Youth capable of playing these games? The answer is a resounding “yes”! 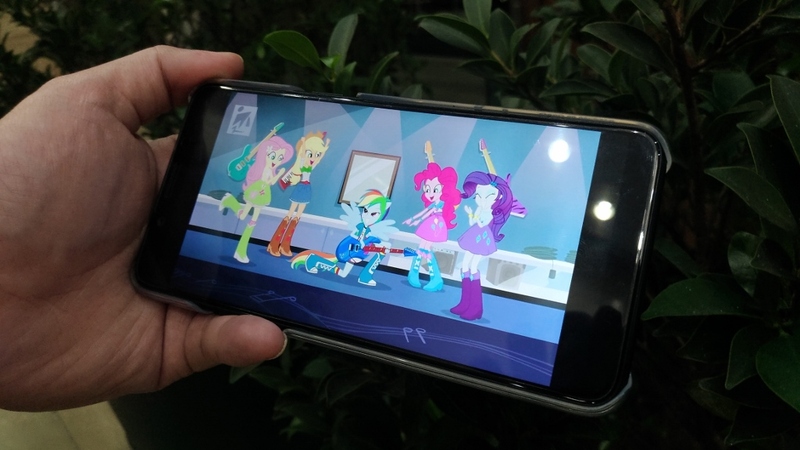 The phone’s 2.5GHz CPU and 3GB RAM meets the requirements needed to play a wide array of today’s mobile games, from the lesser-intensive games like My Little Pony: Equestria Girls to the graphics-heavy Honkai Impact 3. … and also the fast-paced action game Honkai Impact 3! 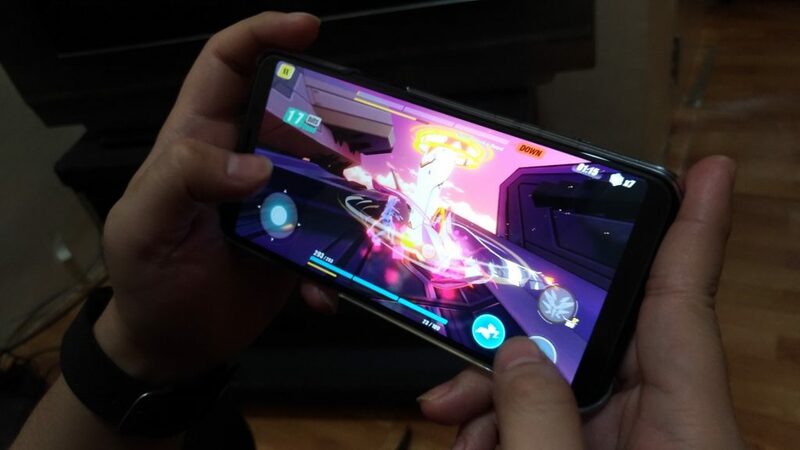 We’ve tested the Oppo F5 Youth on Honkai Impact 3, and without a doubt the phone’s specs can easily catch up to Kiana’s lightning-fast gun-fu moves. Now you can take on those pesky Honkai Knights with minimal, if not without, gameplay lag! 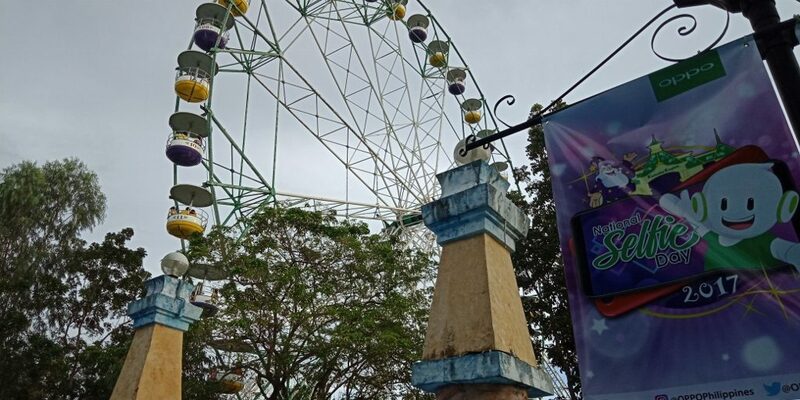 Now let’s go to the thing that’s special about the Oppo F5 Youth – the cameras. The front camera has a resolution of 16MP, which allows for better selfie-taking. The phone’s camera software also uses special AI technology to apply a beauty filter to selfies, so you get smoother skin tones and more rosy complexions without the need for make-up! 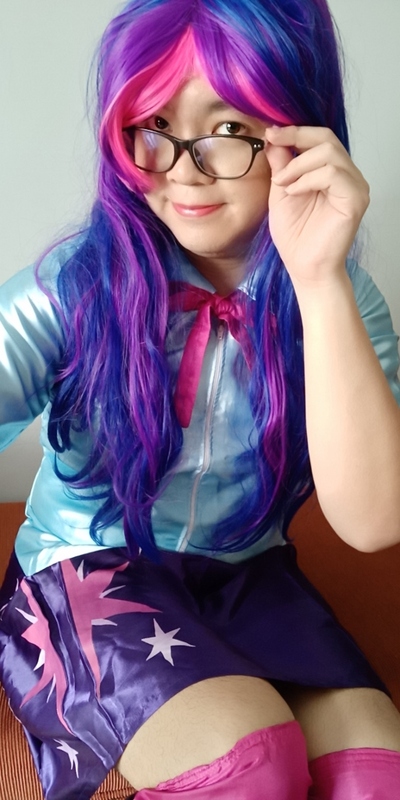 Speaking as a cosplayer, this takes out a ton of prep work needed for a quick selfie – just check out these straight-from-phone pics I took as Twilight Sparkle from Equestria Girls! 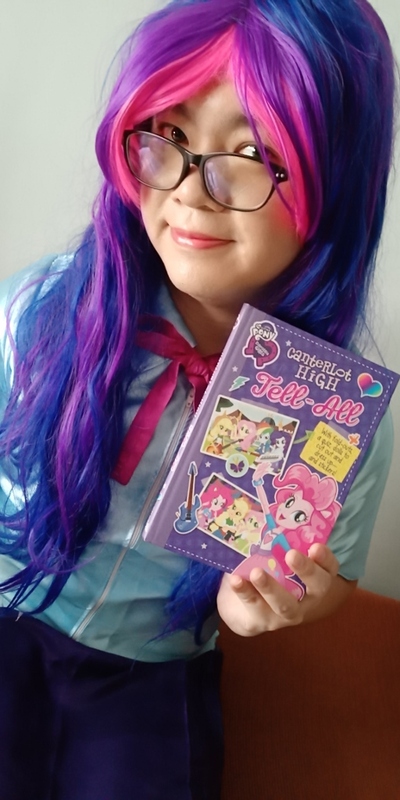 Story time with Equestria Girls’ Twilight Sparkle. 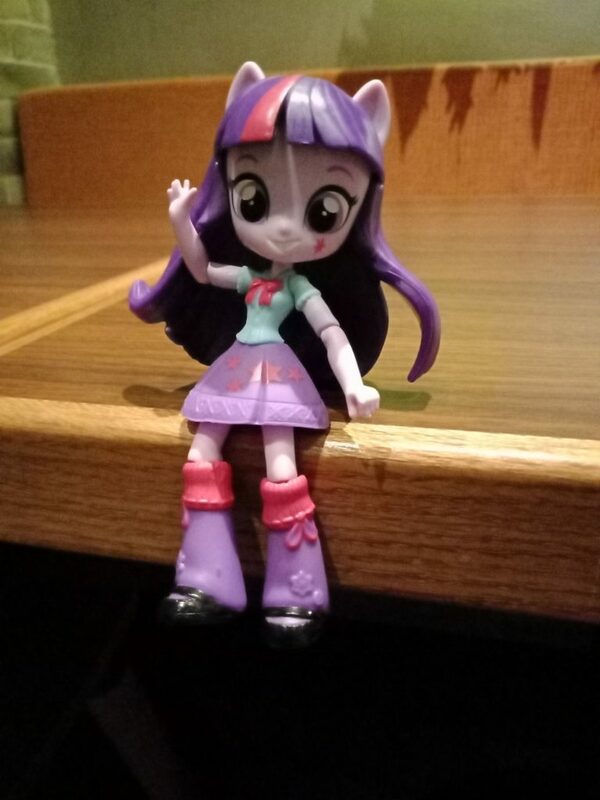 Another Twilight Sparkle selfie. The only make-up I used was a bit of concealer and lipstick – all other cleanup was by Oppo’s beauty filter. The rear camera, however, has a 13MP resolution, which reduces the quality of photos taken with it. While it can still take good quality pics overall, in low light the lack of color vibrance becomes noticeable. More experienced photographers can make use of the Expert mode to address this perfectionists’ issue, though. Using Expert mode lets you manually set the camera to your desired light and shutter speed. Pic taken using the Oppo F5 Youth’s rear camera. It’s good, but the colors are a little pale for me. Nevertheless, in outdoor scenarios and bright light settings, the Oppo F5 Youth takes good quality pictures with crisp detail and well-defined effects. 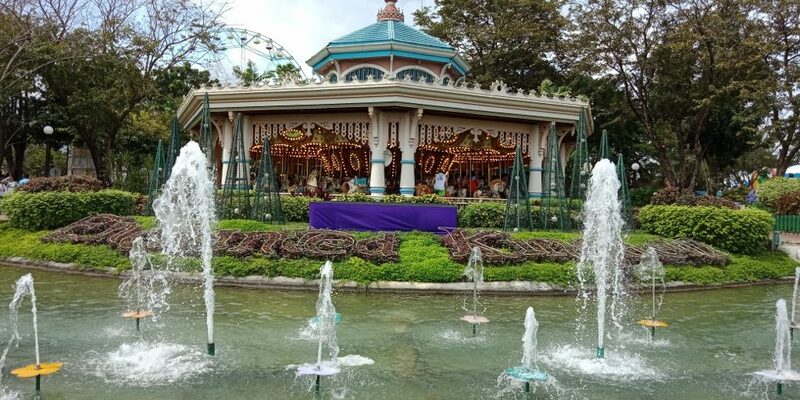 We had a chance to test this for ourselves in Oppo’s National Selfie Day event in Enchanted Kingdom on November 30, 2017. The outdoor pics were truly definitive of the name “National Selfie Day” – take a look for yourself in this short gallery! Daytime pictures with the Oppo F5 Youth. 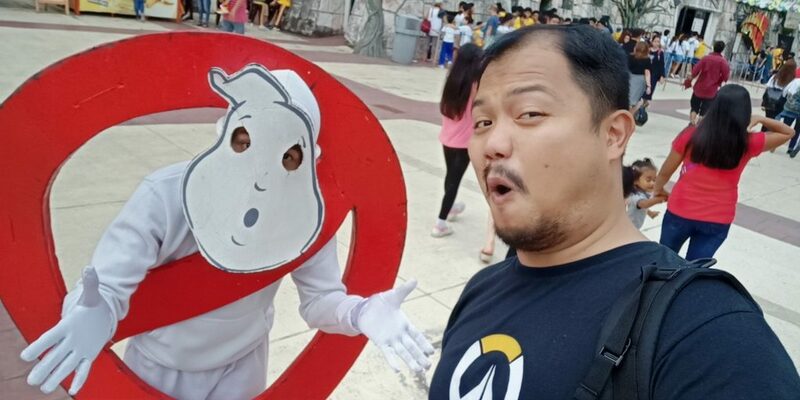 When you need a selfie, who you gonna call? 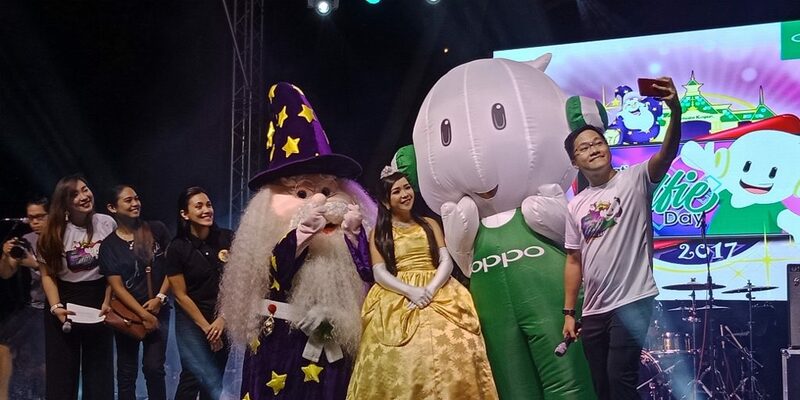 The Oppo F5 Youth! The Oppo F5 Youth can also take good pics in low light settings. The Oppo F5 Youth definitely meets our daily needs when it comes to reliability and dependability. The phone comes with a built-in tempered glass screen cover and a hard plastic case – with these accessories, that’s one less worry on your mind! The Oppo F5 Youth also has a 3200mAh battery, is fairly lightweight and fits comfortably in your pocket, so rest assured that it can address your daily needs! 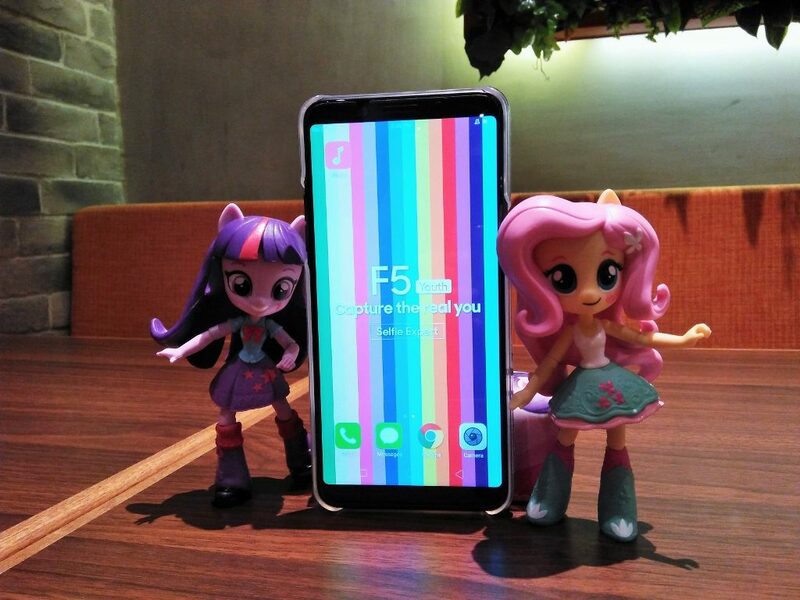 Twilight Sparkle and Fluttershy do like the size and screen of the Oppo F5 Youth! If you’re in the market for a nice-to-have mid-range smartphone, the Oppo F5 Youth is definitely one that you need to look at! The phone is aesthetically beautiful with a sleek curved design that comes in black and gold, and the screen resolution meets your daily needs for watching videos and monitoring social media feeds. 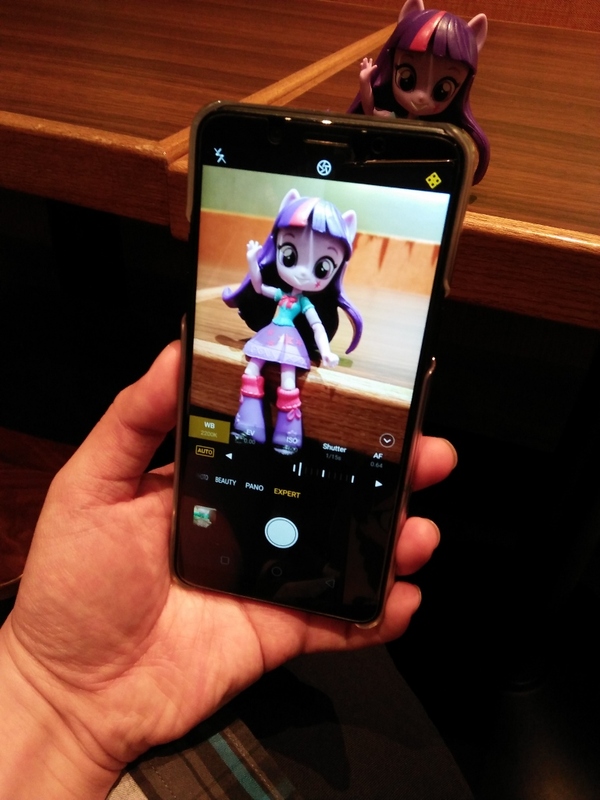 It’s a handy item for mobile gaming, and although the camera suffers slightly in low-light scenarios, it still delivers good quality pictures for everyday usage. 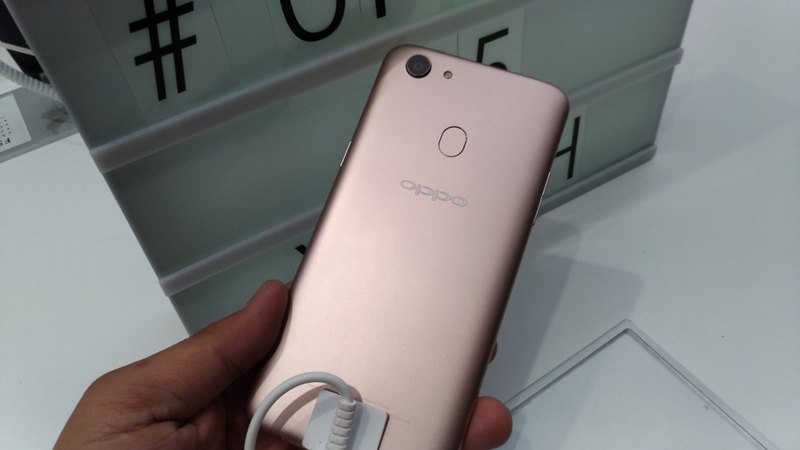 Overall, it’s well worth the Php12,990.00 (approximately US$256.00) since it gives you a feel for the higher-tier Oppo F5 at a lower price tag. A phone that definitely meets your daily geek lifestyle needs – the Oppo F5 Youth! What comes in the box: the phone, a charger cable and adaptor, a headset, and a hard plastic case. 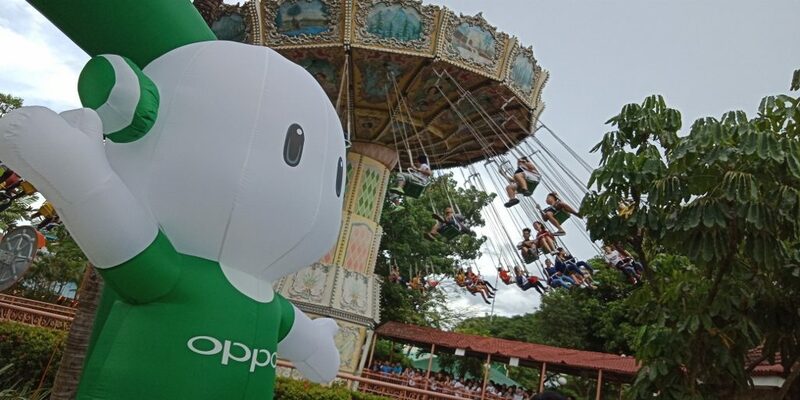 The Oppo F5 Youth is available in Oppo stores nationwide, so hop on down to your nearest Oppo store and check it out! The Oppo F5 Youth is one of the choices to be considered for a mid-range mobile phone. It comes in stylish black and gold colors, and with a high screen resolution it is a handy item for video streaming and mobile gaming. The front and rear cameras are also good for day-to-day picture taking even in low-light settings, but photo enthusiasts may find that the pictures are not as vibrant and colorful as they want them to be. Next articleWhen Valve cancels your Major status, give away gaming chairs! Well played, Galaxy Battles 2!